Are you having trouble with adult acne? Prostate issues? Menopause , PCOS, or PMS? Let me tell you about a dietary supplement that may help with these issues and more. 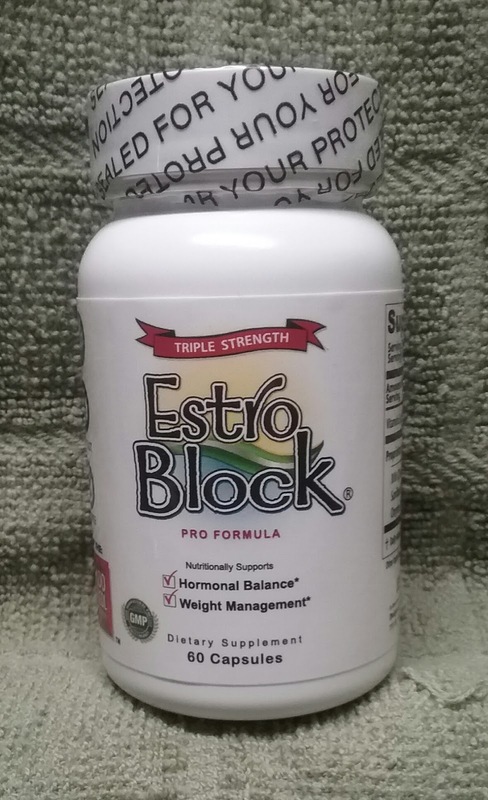 EstroBlock is suitable for both men and women. derivatives, and no animal products. When it comes to my health and my family's health, I always try to find a natural approach before I turn to harsh chemicals. I just feel better about putting natural ingredients into my body. I'm not saying that my lifestyle is completely "green" but I do like the more natural approach when possible.